Stuart Farmers' Market Opening Soon! 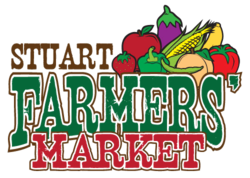 The Stuart Farmers' Market will be open to the public May through November-- Fridays -- 8 AM to 12 PM and June through September -- Tuesdays -- 3 PM to 6 PM. Reynolds Homestead Market Fridays - Kids' Art at the Creative Arts Center - 9AM - 11 AM (June 21st & 28 and July 12th, 19th, 26th). 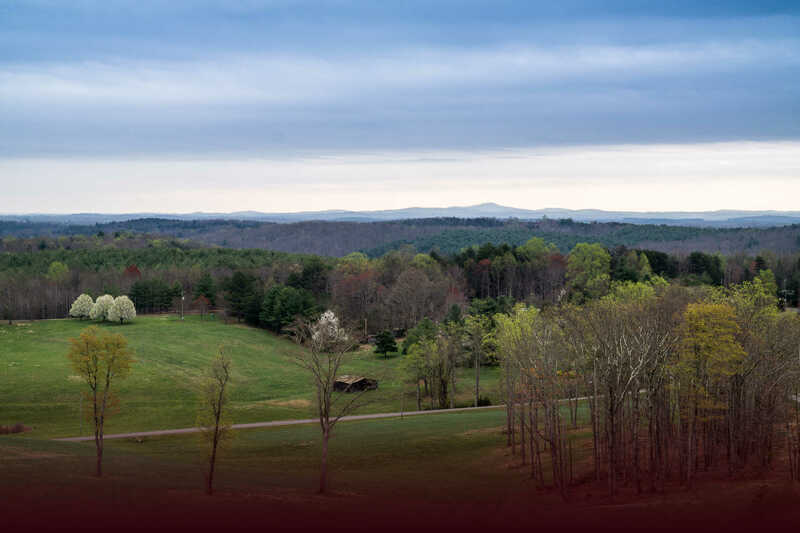 See 2019 Calendar of Events! Tool Sharpening Available "Fee Involved"